The end of this year’s film awards season inspired us to take a look back on some of the worst, cringe-inducing movie posters of all time! 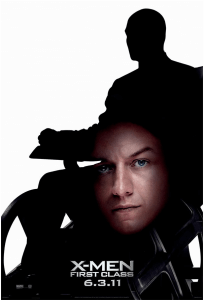 Movie posters are a quintessential piece of promotion. When done right, they can drive the masses to a multi-million dollar production in droves. 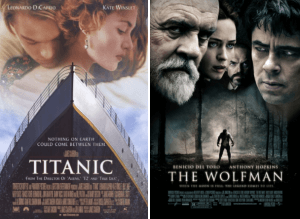 On the flipside, when done poorly, it leaves us scratching our heads and asking, “how did this happen?” five of our very own KEEN designers; Jenn, Nic, Tess, Arden, and Tiff weigh in on some of the worst movie posters of all time! Jenn: “How many times can we do the collegiate font? Old, tired, and boring! 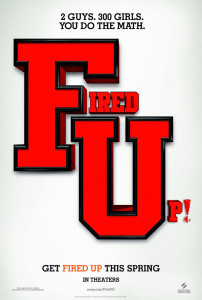 Is it just me, or does anyone else notice that the “F,” “U,” and words are all on a different perspective. Also, that keyline on the type makes me cry, never put a keyline on type! Our takeaway: We have a lot of questions. Consistency is important so people aren’t left with a lot of questions. Our takeaway: THIS is the best poster of the bunch? Our takeaway: Don’t reattempt a stale idea unless you are going to do it exceptionally well, or in a new and interesting way. 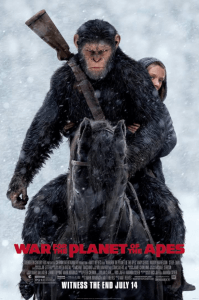 Our takeaway: Apes shouldn’t be riding horses. Tiff: “These are two completely different genres of movies, but they follow the same movie poster template. Trajan typeface; aka the typeface on every movie poster, ever. Maybe because it’s an expensive font and people just wanted to get their money’s worth? Who knows. I guess it’s better than Papyrus (yeah, looking at you, Avatar). Our takeaway: Formulaic design is inherently boring. Let’s get creative, people! What do you think about our picks for the worst movie posters ever? Do you agree? Do you disagree? 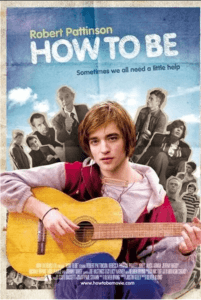 Any wonderfly BAD posters that missed our list? Post a comment below, or send us a message and let us know!